We’re proud to announce that the AMF, the French regulator, has granted Napoleon AM an AIFM licence on Nov. 27 under the usual supensive conditions, making it the first asset management company in Europe to be financed by an ICO and incorporated under French law. Napoleon AM, the law firm Reinholds et Partners and the AMF departments have conducted numerous constructive and technical discussions over months in order to achieve this innovation. It demonstrates both the attractiveness of the Paris financial centre for innovative management companies, the quality of the players in this industry and the ability of its regulator to adapt to technological developments while fulfilling its mission to protect investors and markets. This approval will enable Napoleon AM, which specialises in quantitative strategies on liquid instruments, to carry out management activities for professional investors, notably on financial instruments with crypto underlyings. The firm will thus be one of the first European asset managers to offer investment strategies offering exposure to digital assets (bitcoin and ether) through fully regulated instruments. 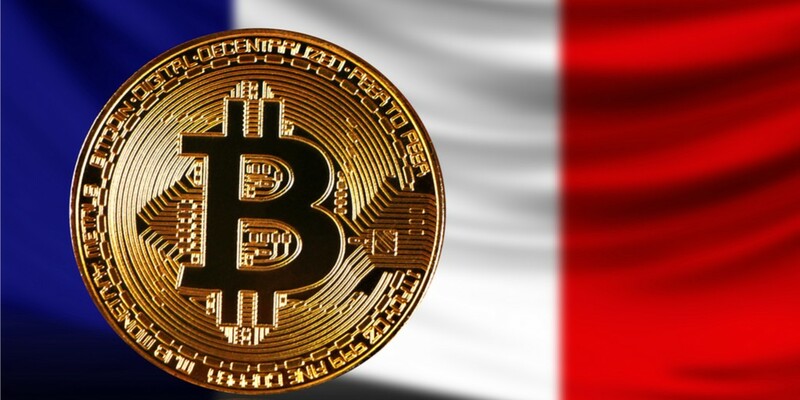 Crypto Asset Manager Receives Green Light from French Regulators. It is the second milestone reached by the Napoleon Crypto team, Napoleon AM’s parent company, after the success of its ICO in early 2018, which funded its development through the issuance of 29,800,000 NPX tokens. 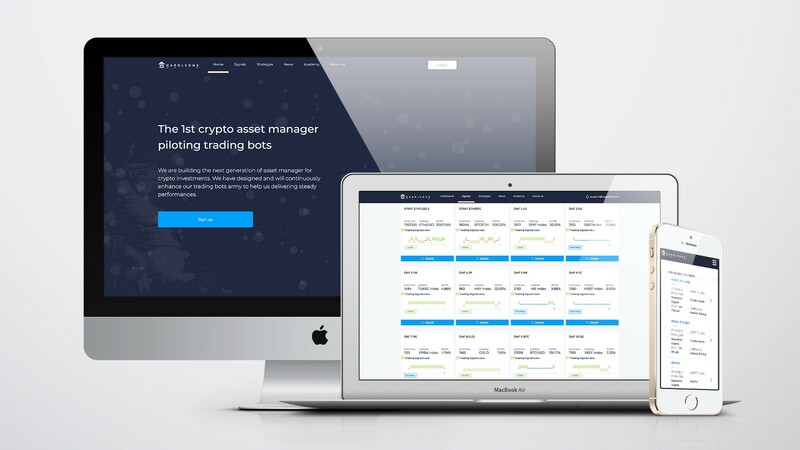 The NPX token already provides access, via the napoleonx.ai platform launched last April, to trading signals generated by algorithmic strategies running on a dozen stock market indices and crypto assets. The next step will be to launch the first investment vehicles in order to activate the second right associated with the NPX token: the possibility, via a sub-licensing system, to have a share on the performance fees generated by these vehicles. The team has already worked on the structuring of these vehicles by taking into account the evolution of regulations relating to crypto asssets and the associated operational constraints. The AMF’s decision validates the Napoleon Group’s approach from the outset: to comply with the strictest financial standards and to rely on regulation to meet the needs of institutional investors. The Group has always believed in the need to regulate the crypto and blockchain industry in order to accelerate its adoption and has participated in numerous meetings and workshops with both public and private players over the last quarters. Alongside Napoleon AM, the Group includes Napoleon Capital, a specialist in quantitative strategies issued from continuous competition licensed as a financial advisor by ORIAS/AMF, and Napoleon Index, which aims to become the world’s first blockchain index publisher and administrator, registered under BMR regulation. 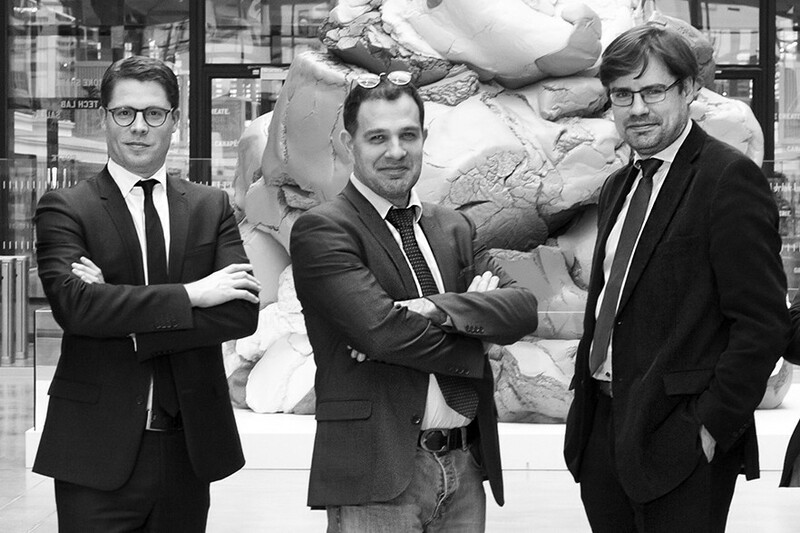 The Group’s founders, Jean-Charles Dudek and Stéphane Ifrah — experienced fund managers with a strong background at French banks BNP Paribas and Natixis — and Arnaud Dartois, a former private equity investor, have 50+ years of cumulated experience in banking and finance with a track record of $8B+ assets under management, and have built on more than 10 years of product development. They are backed by a unique team of specialists in the fields of quant finance, blockchain, crypto assets, corporate actions, data and marketing. 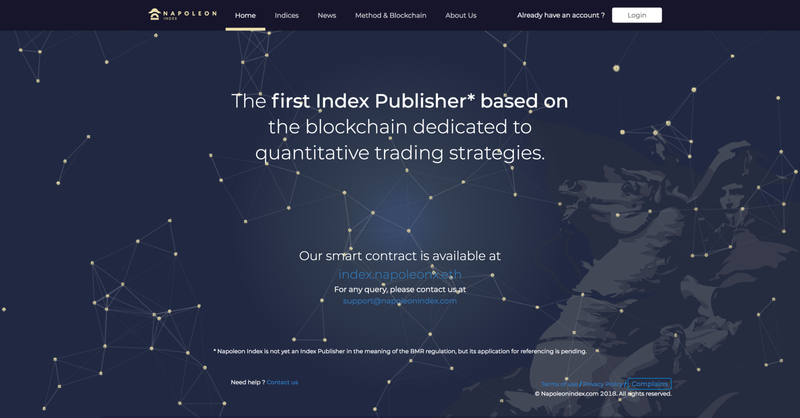 Individuals can already benefit from the quantitative strategies available on the napoleonx.ai platform for bitcoin and ether, as well as the main global stock market indices. 1 NPX token is enough to gain access to the platform. The first investment vehicles are expected to be launched in the first half of 2019. Napoleon Group have received all the legal expertise and support across time from Mr. Hubert de Vauplane & Mrs. Valentine Barbelivien from Kramer Levin as well as Mr. Bertrand Gibeau from Reinhold & Partners Inc. who deserves our gratitude for making sure we were able to successfully obtain the AMF greenlight. NapoleonX is a decentralized and scalable crypto asset manager, founded by former multibillion-dollar fund managers with a strong expertise in banking and finance. Our value proposition is underpinned by long-standing, high-performance algorithmic strategies running on a variety of highly liquid assets, both on financial and crypto markets. NapoleonX will implement this set of proprietary strategies using Decentralized Autonomous Funds (DAFs) — decentralized and scalable investment vehicles designed to manage $100m+ of AUM. They will give our investors and token holders access to robust investing strategies as well as steady earnings. Want more? NapoleonX provides trading signals for traditional and crypto assets (stocks, gold, bitcoin, ethereum, and more to come), sentiment analysis for bitcoin and ethereum, financial news and in-depth content.